Eight pros. One day. Twelve holes. Three rounds. No prize money. One winner. Willie Park Sr.
After crumbling at the ’74 US Open, Tom Watson made the transition from good player to great one with the help of Byron Nelson. Under Nelson’s guidance, Watson soon won the Western Open, but when he arrived at Carnoustie for his first ever Open in ’75, he had a problem...he had never played links golf, and was now faced with one of the world’s toughest courses. It didn’t matter. 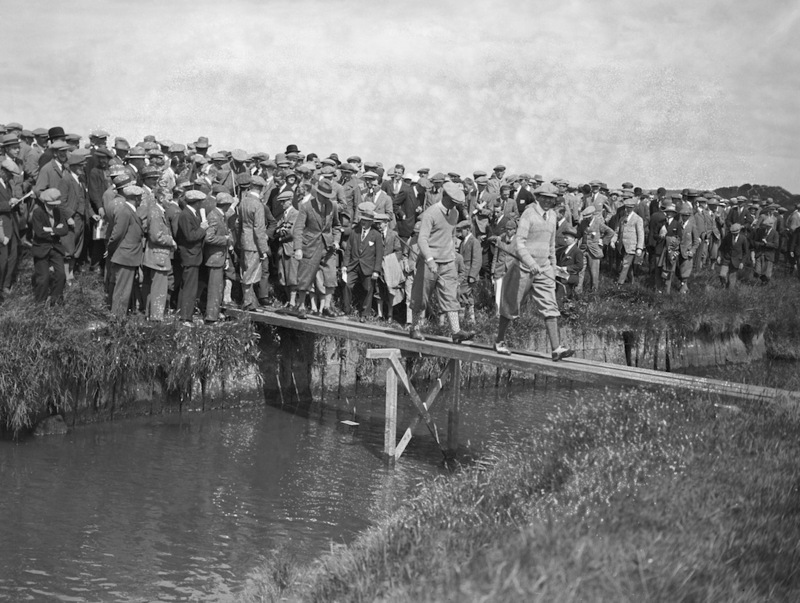 With caddie Alfie Fyles by his side, he holed a 20-footer at the last to force an 18-hole playoff (The Open’s last) with Australia’s Jack Newton, and proceeded to shoot 71 to Newton’s 72 to claim the Claret Jug. The sight of the Kansas Kid marching down burnished fairways with his Lionel Blairs flapping in the wind became synonymous with a competition he won five times in nine glorious years. You all know the story, but we could hardly leave it out, could we? 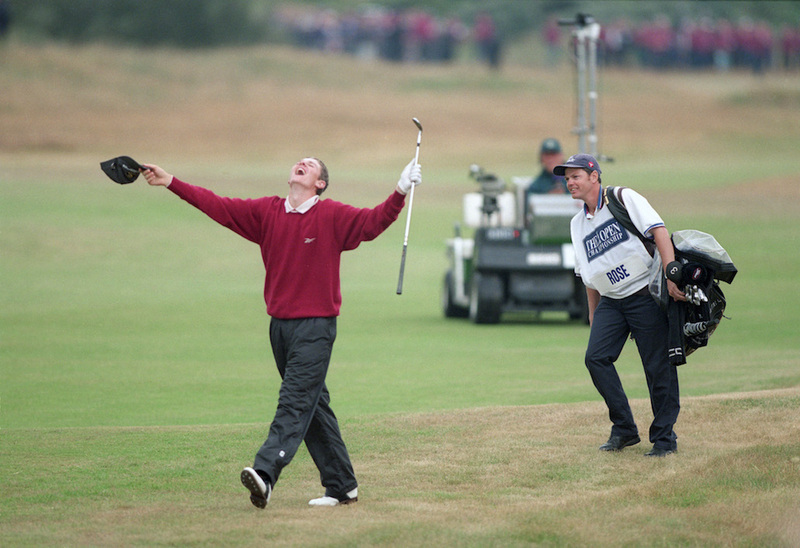 In 1998, a 17-year-old amateur with the most English of names announced himself to the world by holing a pitch from the rough on the 18th in the final round at Royal Birkdale. That birdie secured a tie for fourth place behind eventual winner, Mark O’Meara. He turned pro the following day, and proceeded to miss 21 cuts on the spin. He ain’t bad now though, is he? To his credit, O’Hair busted a gut to get one, turned up at St Andrews on the Wednesday, and ended up tied for 14th. 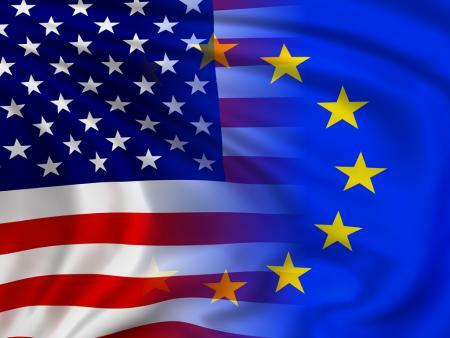 Who says Americans are insular? That same year, 2006, O’Hair solidified his credentials as a potential Major champion of the future by finishing tied for 26th at the US Open, and in a share for 12th at the PGA. 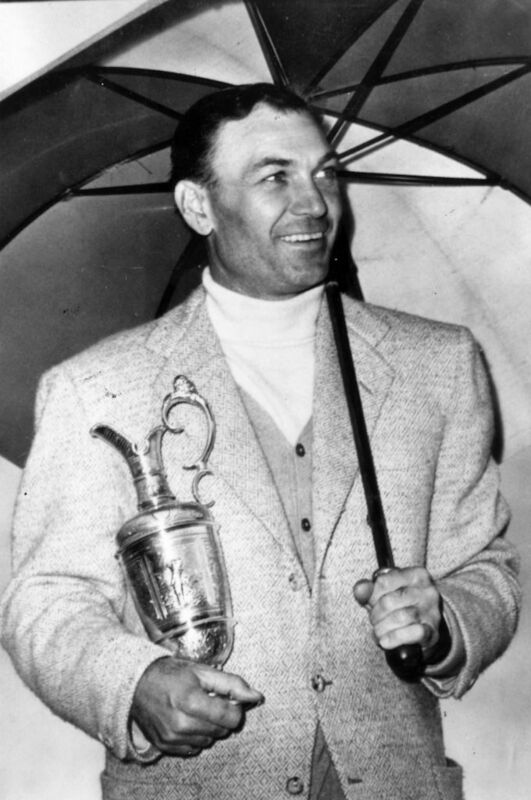 O’Hair has also added the PODS Championship to his C.V.
to win a third PGA crown (the dates of which overlapped), Hogan headed for Carnoustie in ‘53. He prepared diligently. While his opponents faltered in the wind, Hogan, who was full of flu, improved with each round. 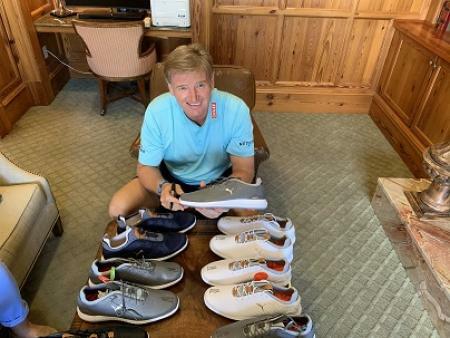 He sunk a 20-footer for birdie at the last, for a course record 68 to clinch his ninth and final Major by four strokes, thus becoming the second man to achieve the career grand slam of modern Majors. His Open record reads: played one, won one, didn’t bother again. It was a caravan, it somehow had Adam Scott in it, there was a note to the head of the R&A pinned to a noticeboard, there was the invention of Scottish Pimms and the storming of the Anchorage pub, which we held gloriously captive in triumphant celebration for five days. To this day, the GOLFPUNK banner that all our new friends signed, hangs in the office. It’s the greatest birth certificate ever. In the same year Bobby Jones withdrew (see no.4), an American won the Open for the first time. However, the most bizarre occurrence that week, was Roger Wethered’s request to be excused from the playoff he had forced with Jock Hutchison. The reason? He had a cricket match to play in. He was persuaded to compete, and was beaten by nine shots over 36 holes, but the irony is that if he hadn’t incurred a one-stroke penalty by stepping on his own ball on the 11th in his third round, he would have lifted the Claret Jug and taken to the crease the next day. Jones became one of the most successful golfers of all time, but you wouldn’t have guessed it if you’d been one of the 10,000 spectators at St Andrews in 1921. He started his third round with nothing better than a five or six on the first five holes, then on the 11th he found himself unable to escape from the Strath bunker. He ripped up his card on the spot, but finished the round with his partner. Describing his performance, the New York Times said: “Jones was weak in all departments – clipping, getting bunkered and putting erratically.” He didn’t enter another Open Championship until five years later at Royal Lytham and St Anne’s. He won by two strokes, and the following year he laid his St Andrews ghost to rest by successfully defending his title. 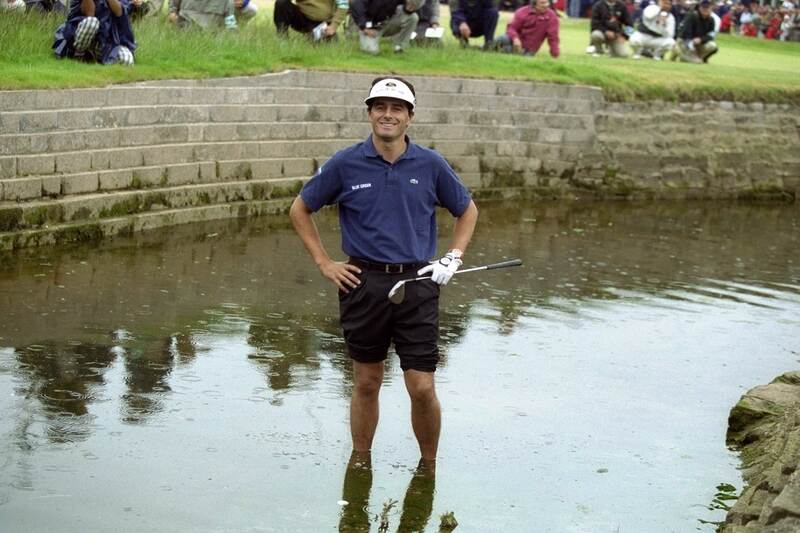 His performance didn’t have the drama of the likes of Faldo, Els or Norman’s that week, but no-one can take away what Ben Curtis achieved at Royal St George’s in 2003. He ground out steady rounds of 72, 72 and 70, before producing an impressive 69 on the final day at a course that had been toughened by a dry summer. The most remarkable thing about his victory, was that on the Wednesday you’d have been forgiven for asking him for directions rather than an autograph – nobody knew who he was. 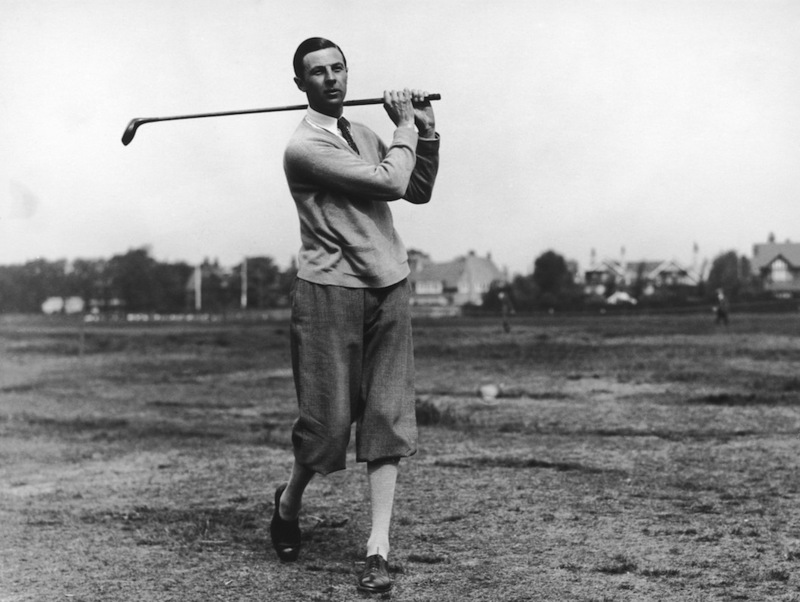 He was the first player to win their maiden Major since Francis Ouimet’s 1913 US Open. a cool 700 grand for his efforts. the first hole of his second round at Prestwick, he found himself on the railway and scrambled down in eight, but managed to shoot 81 in heavy rain. Still not impressed? He made his own clubs. Can you picture any of today’s pros fashioning a set of Major-winning sticks? Willie’s brother, Laurie, won the US Open in New York nine years later.